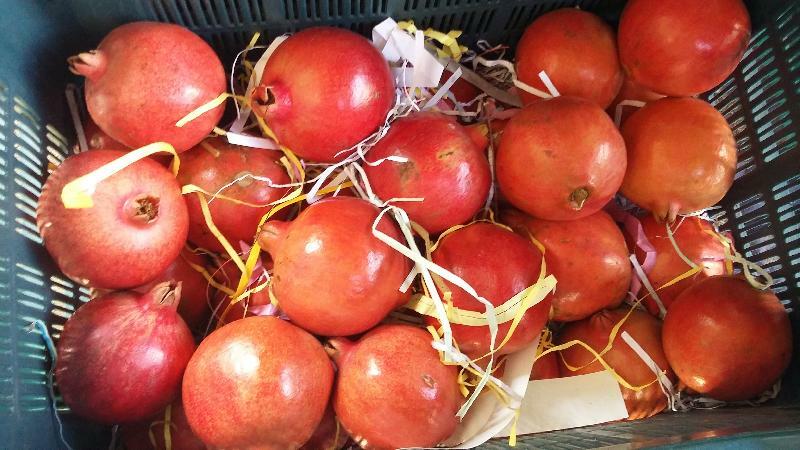 Well-established as a notable name, we cater to the demands of customers from Kanchipuram(India) to every nook and corner. 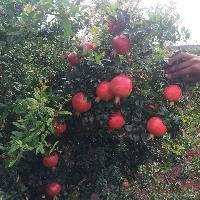 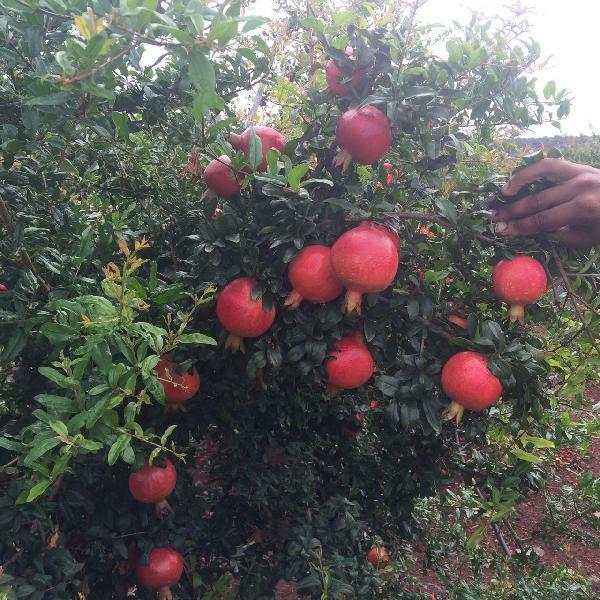 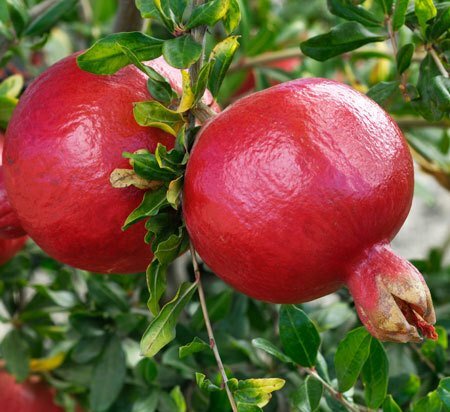 With the assistance of our hardworking team, we are able to offer a wide range of quality Fresh Pomegranate. Our pomegranate is organically grown, rich in anti-oxidants and available in a pack of 500 g minimum.